On this episode, Host Zach Hall talks to Phoenix City Councilman and mayoral candidate Daniel Valenzuela. As a Glendale firefighter and presence in our political community, Daniel is here to talk with Zach about the growth of Phoenix and how it’s impacted his life to give back to our community. Daniel Valenzuela was re-elected to his second term on the Phoenix City Council in August 2015. He began his tenure on the City Council on Jan. 3, 2012 and proudly represents District 5, which includes west and central Phoenix. As a Valley firefighter and Phoenix City Councilman, he believes that the top priority of the city of Phoenix must be keeping our residents safe. Councilman Valenzuela also serves on the board of directors for the Co+Hoots Foundation in support of central Phoenix’s member-sustained, community-supported collaborative co-working space, as well as Big Brothers and Big Sisters of Phoenix and Central Arizona in support of the development of mentoring programs for children and youth in Greater Phoenix, and Friends of Phoenix Public Art. 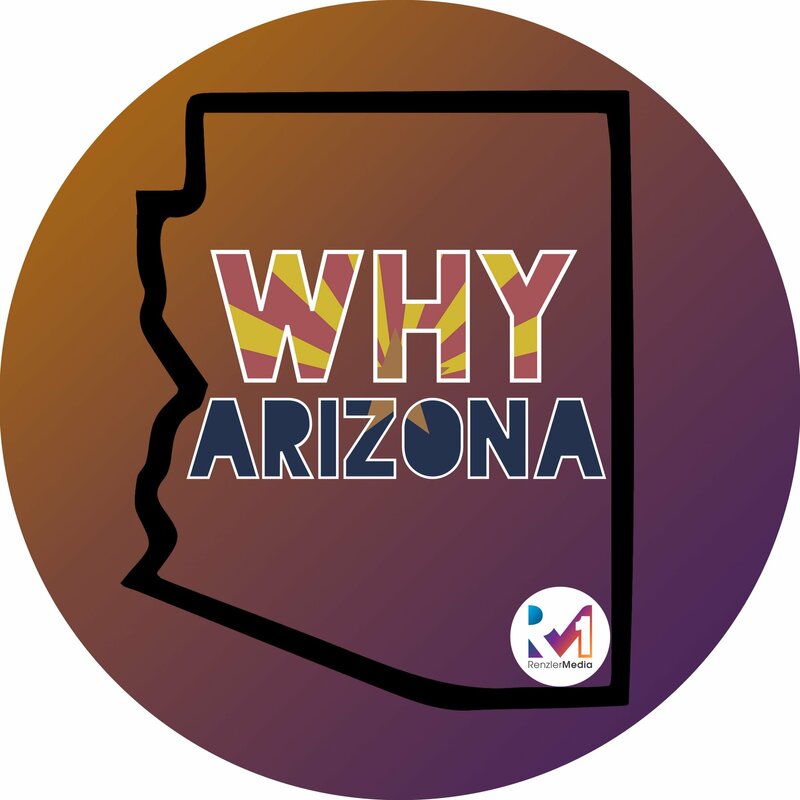 – How is Arizona closing the gender gap in the tech industry?